Daisy's Picnic Pattern by Missouri Star - Missouri Star Quilt Co. - Missouri Star Quilt Co.
Feel free to put your picnic basket right in the center of this quilt,whether you picnic inside the house on a rainy day or outside in the sunshine. 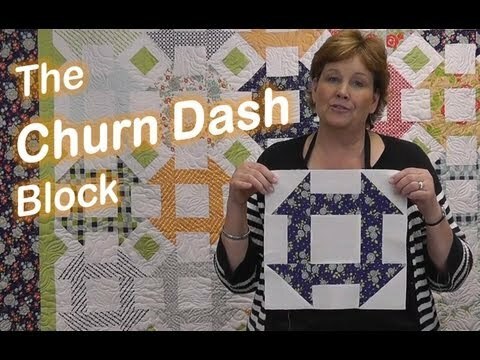 Using 5” and 10” squares makes this quilt a snap to make! Finished Quilt Size: 64" x 76 1/2"